Growing up in Dorval, QC near a major international airport enhanced my early aviation passion. To learn more I joined 592 Canadair Community Squadron in 1956. It was a good fit. I looked forward to the meetings and, while holding down a couple of after school jobs, learned the importance of time management. Summer camps in Clinton, Greenwood and the Senior Leaders Course at Borden were exciting but learning to fly and participating in an exchange visit to the UK were special highlights. Lasting friendships were made as an Air Cadet. In addition to establishing personal discipline; teamwork, adaptability and leadership were stressed. Fitness was part of the learning package along with developing sound judgement. 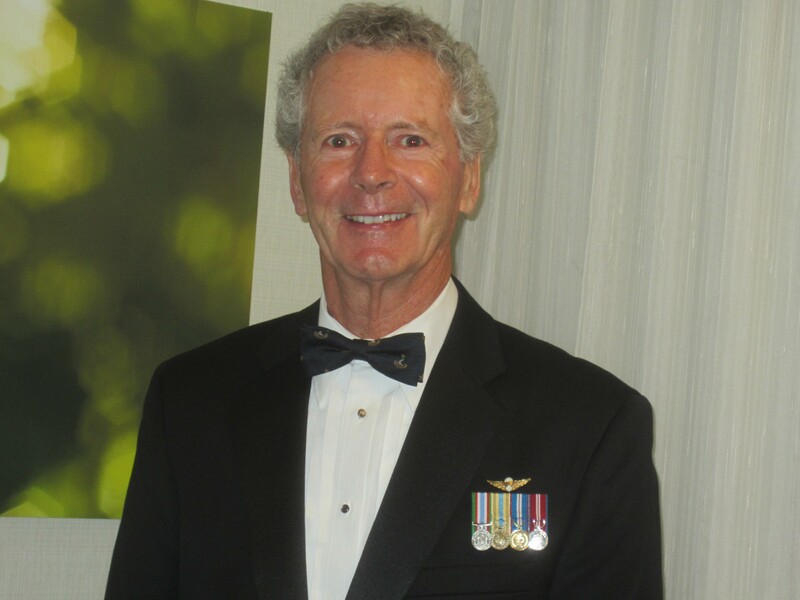 This extraordinary Air Cadet experience was exceptionally supportive during my time in the Canadian Armed Forces and afterwards in the Foreign Service while posted at Canadian Embassies in Europe, Africa, Middle East, Australia and the USA. My last diplomatic appointments were as Canadian Ambassador in Kuwait, Qatar and Iran. In representing Canadian interests in numerous geopolitically volatile parts of the world, the life lessons gleaned from those early Air Cadet years were essential in supporting many critical judgement calls; particularly those as the Canadian Ambassador in tough neighbourhoods far from home. By the way, I still love to fly airplanes/gliders and make good use of my pilot licence. Hats off to the Royal Canadian Air Cadet program! (592 Canadair Community Squadron: 1956-1960). Ambassador Terry Colfer; former ambassador to Kuwait, Qatar, and Iran. This entry was posted in Messages, Newsletter. Bookmark the permalink.